If you are considering getting chickens then you have to be prepared to get at least two chickens. This is because chickens are naturally social animals who prefer to live in a flock. One chicken will get lonely and get stressed out if they don’t have a buddy. What Type Of Chickens Do You Want? 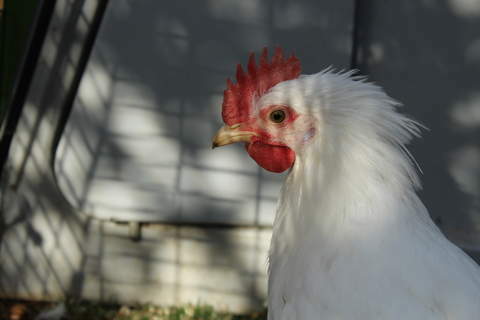 Do you want a breed of chicken that is pretty to look at or are you only really bothered by the quality and amount of eggs you can get from them? 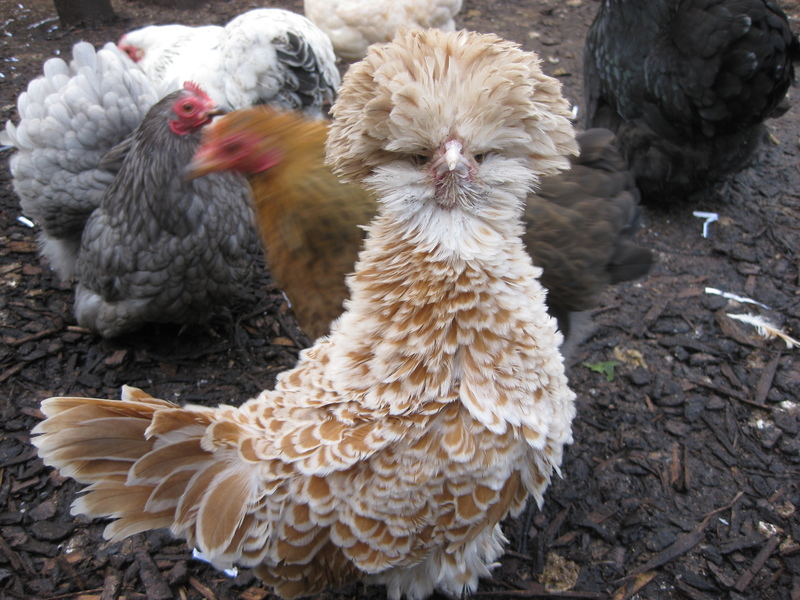 The so called ‘fancy’ breeds of chicken like the Japanese Bantam and the Poland are generally less productive (2 or 3 eggs a week) compared to breeds that have been bred for their productivity like Miss Pepperpot and the Gingernut Ranger (6 or 7 eggs a week). This means that you may want to get more of the fancy breed if you want a certain number of eggs a week. How Many Eggs Do You Want? If you are getting chickens to provide a plentiful supply of eggs for your family then you need to make sure your egg supply can keep up with demand. Prolific layers like the Gingernut Ranger can give you up to 7 eggs a week so take that into account when deciding how many hens you will need. It's always a good idea to add an extra hen to the number you think you will need so that you have a margin of error for periods of low productivity (like Winter or broody hens). 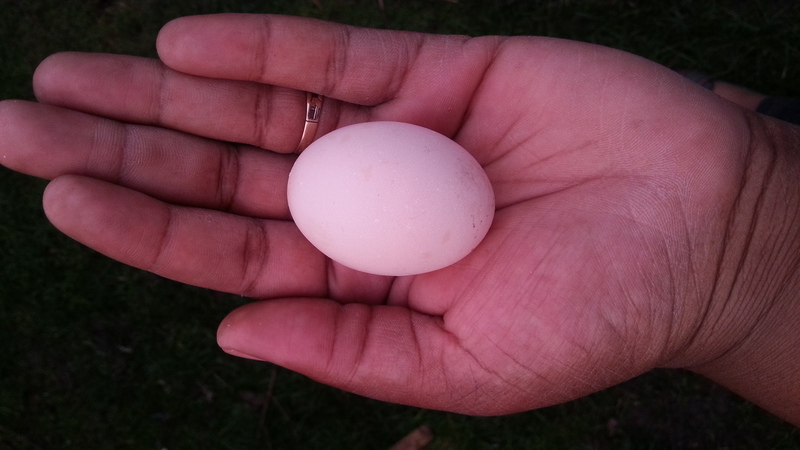 Research the average number of eggs the breed you are buying lays and adjust your number of hens accordingly. Chickens don’t need tonnes of space but if you give them free roam of an average sized garden you will end up with lots of holes in your flowerbeds and lawn. 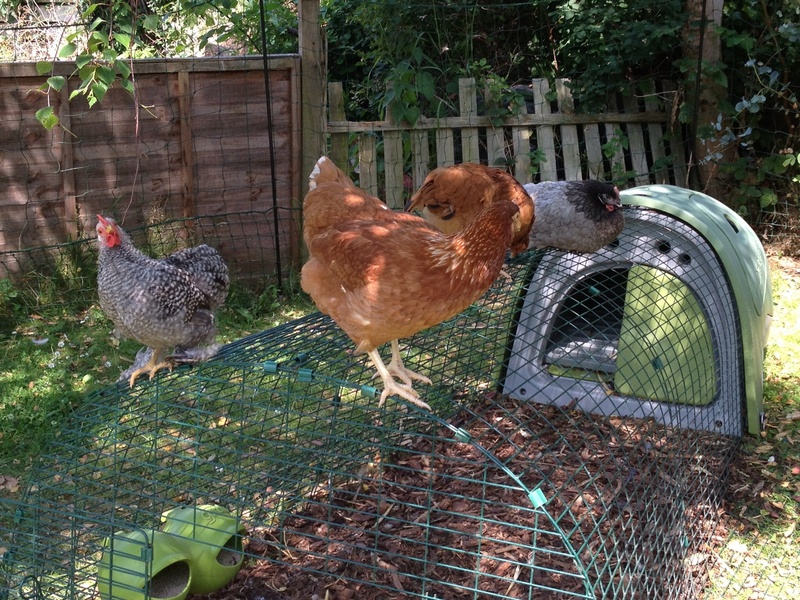 Chickens like to dig and scratch around to scavenge for food so it's usually best to designate a defined ‘chicken area’ that you don’t mind them free ranging in. Other than an area to scrabble around in, the chicken coop will take up some room. 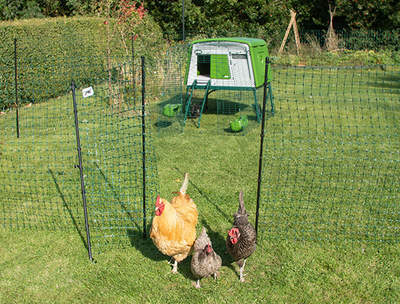 Our largest Eglu, the Eglu Cube has a footprint of 120 cm x 85 cm (excluding ladder and run) and is 120 cm tall. When deciding what your budget for keeping chickens is the last thing you need to worry about is how much it costs to buy chickens (which can be anything from £5 - £50 depending on breed and quality). 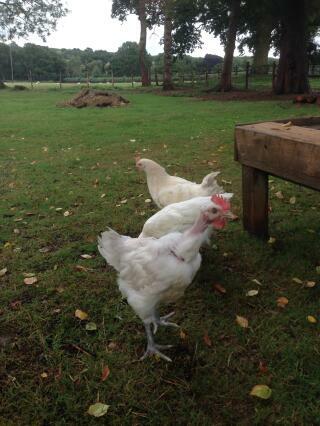 The big costs are the chicken coop, the chicken run and the chicken feed. 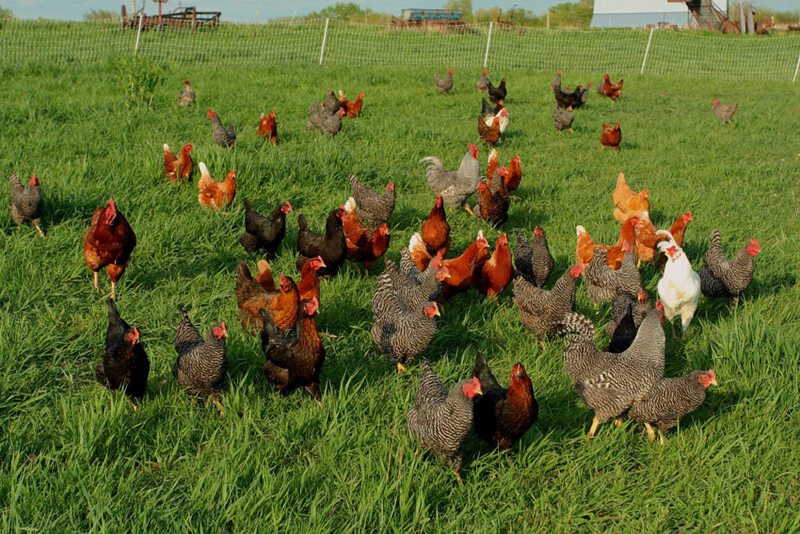 If you just wanted a couple of hens then all of the above costs will be significantly lower than the coop/run/feed required for a flock of 10 hens. 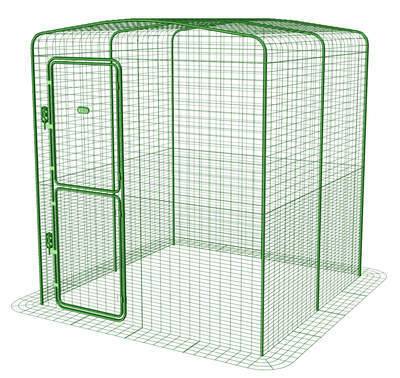 For example our Eglu Go is perfect for housing a couple of big hens whereas our Eglu Cube is nicely suited to house up to 10 chickens. 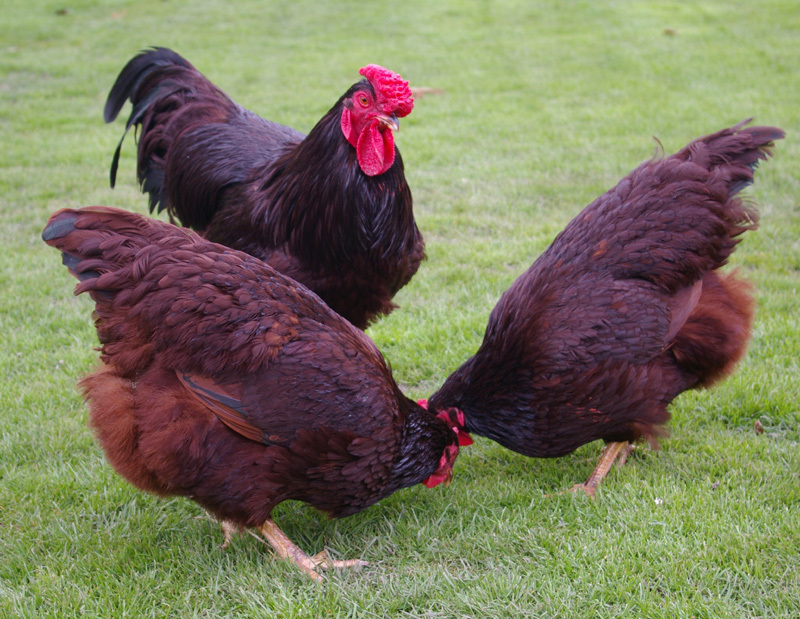 In short, you should only consider getting Cockerels if you want your hens to reproduce. 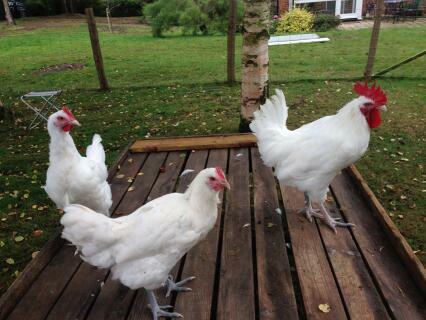 A good ratio to stick to is one Cockerel for every 5 hens. This is because Cockerels can be quite territorial/possessive over their hens and may fight one another if they feel there is mating competition. 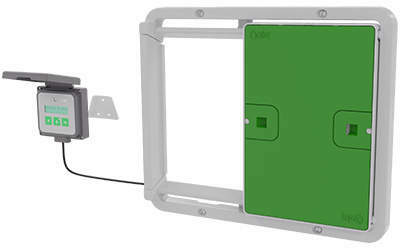 It is an age old wives tale that you need a Cockerel for your hens to lay eggs. We don’t really understand why this is so widely believed but it is certainly not the case. 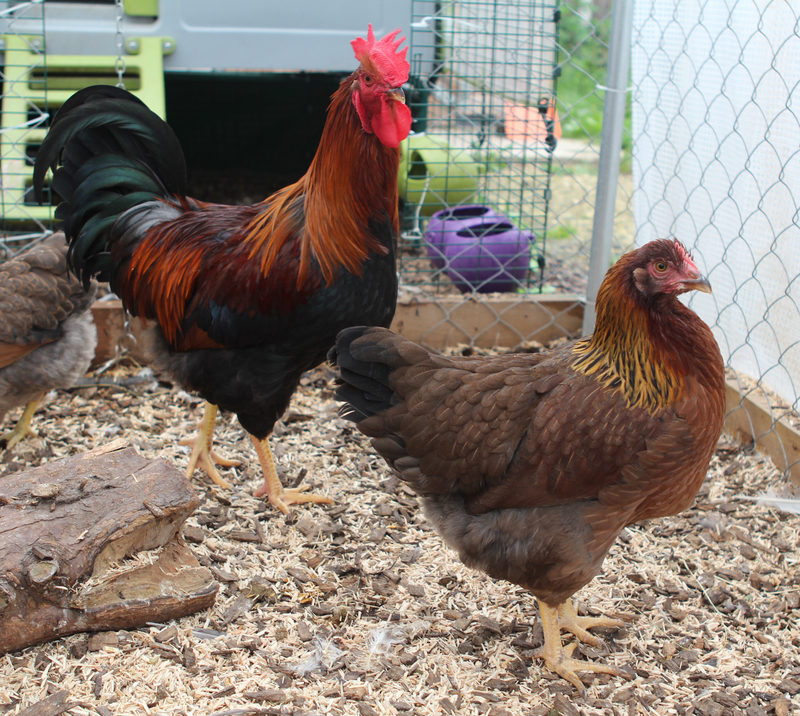 Hens will lay the same amount of eggs whether there is a Cockerel around them or not. 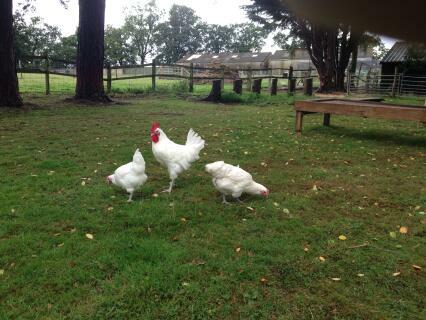 The only difference is that the eggs your hen lays have a chance of being fertilised if there is a Cockerel about. Fertilised eggs can develop into chicks but only if they are incubated or sat on by a broody hen. If you don’t want the fertilised eggs to develop then make sure you collect the eggs everyday and keep them in the fridge - these eggs, fertilised or not are delicious to eat and you won’t be able to tell the difference. Where Should I Get Chickens From? There are lots of places you can buy chickens from. A quick search online will reveal hundreds of different sellers ranging from farmyards and ex battery rescues to backyard breeders. It can be hard when choosing the best seller to buy from but there are a few things you should see as a ‘red flag’ and walk away from. Observe The Whole Flock - If possible you should observe the flock for a few minutes before you start picking out individuals. A flock that has a couple of sickly birds is likely to have a disease or parasite problem. A bird can still appear healthy when it is harbouring parasites or if a disease is yet to cause symptoms. Check The Enclosure - If the enclosure the hens are being kept in looks particularly dirty or has signs of diarrhoea then it is much more likely that they haven’t been properly cared for and are more likely to be diseased.